The CPARLENE Manikin only. Can be used with any of the CPARLENE external electronic monitors. Includes supplies and durable travel/storage case. 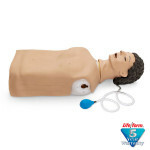 Only the most durable, trouble-free CPR manikin could offer the longest and most comprehensive warranty available today. 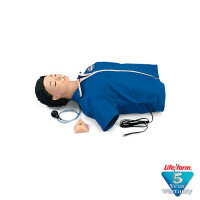 That's why every CPARLENE CPR manikin carries Life/form's full three-year performance warranty. CPARLENE is dependable, and we guarantee it! CPARLENE is flexible and adaptable because it was designed with modular components that require no conversion kits. Every manikin and torso is completely upgradable and interchangeable. Superior quality, performance, and service...we guarantee it. 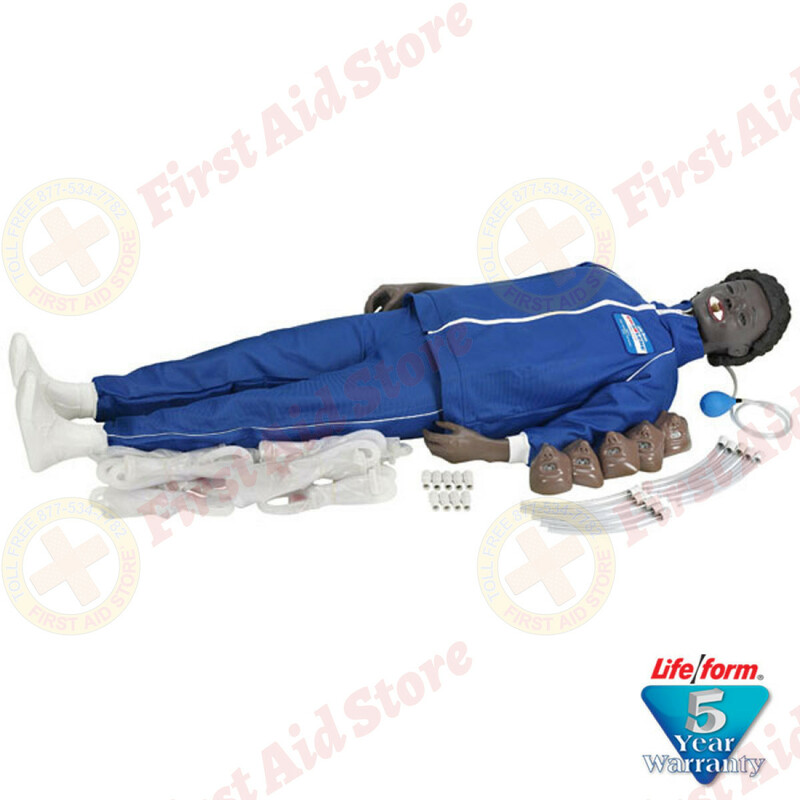 The CPARLENE® Full Mannequin w/ Electronic Connections - Black.